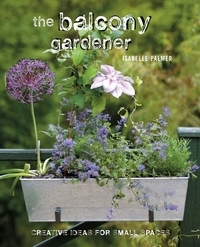 Shares ideas for gardening in small spaces, offers techniques on choosing plants, and provides advice for beginners. 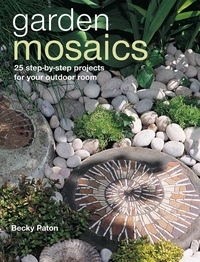 Suitable for a tiny terrace or a large country expanse, the projects in Garden Mosaics show you how to decorate your outdoor space in the most charming, individual, and enduring way. 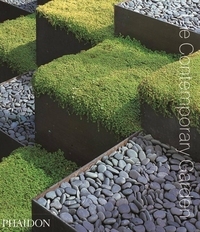 One of the most long-lasting and hard-wearing artforms, mosaic pieces are perfect to make the most of your outdoor room. 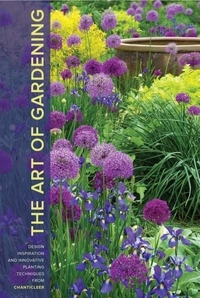 Everyone who loves their garden needs to make notes about plans and projects, about plants and growing tips. 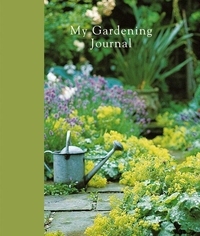 This beautifully illustrated journal is the answer to a garden-lover's dreams: a personal organizer, divided into six tabbed sections, where you can gather information about plants and record all the developments in your garden month by month and year by year. 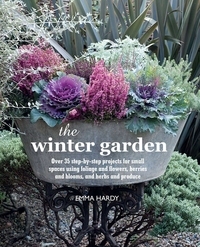 Bring color and life to your garden during the cold winter months with Emma Hardy's wonderful planting ideas. There are plenty of creative ways to bring vitality to your garden, with ideas for planting pots, forcing bulbs, growing winter crops, and more. High above the bustling streets of New York City, there's a whole other world--a universe filled with calm and natural beauty. 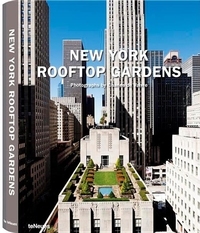 We're talking of course about New York's legendary rooftop gardens. 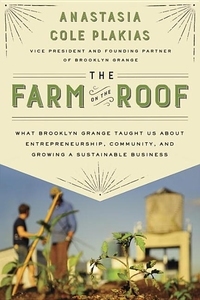 Like their predecessors in Babylon, these urban oases truly are one of the world's great wonders. 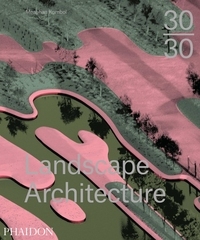 An illustrated survey of 100 modern and contemporary gardens from all over the world, arranged in chronological order for a general readership. 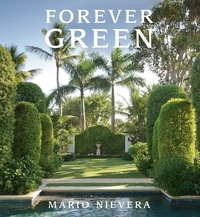 The selection includes non-traditional gardens by leading practitioners from the early 1920s onwards and includes the very latest creations by today's designers.